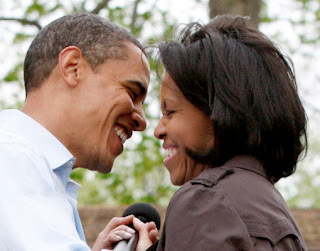 Here are some of my favorite African American Couples. 1. If I were them I would just stay home and look at eachother all day. 2. No matter how sketchy their relationship started off, I am happy for them. Especially Alicia...she deserves to be happy. 4. Him and her Fabulosity...enough said. HAPPY VALENTINE'S DAY AND BLACK HISTORY MONTH!!!! I would have to agree with you...Jade and Will are so cute.